Venice Beach P.I. 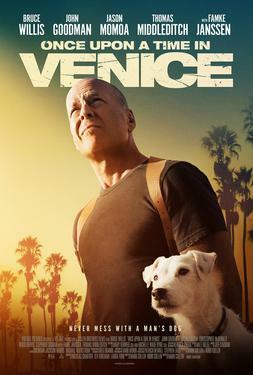 Steve Ford is a detective who's good with the ladies, bad with the punches, and wild about his dog, Buddy. But when his beloved pet is stolen by local thugs, Steve makes a questionable alliance with their devious leader, Spyder. Teaming up with his best friend, Steve pulls out the big guns in search of Spyder's stolen cocaine and cash in order to set things straight and get Buddy back where he belongs.